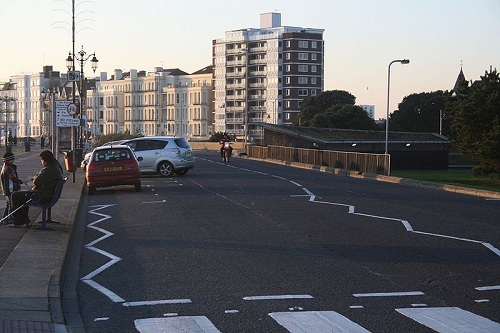 When an Architect or an Engineer is designing Roads; he must take care that he designs the required Parking Areas as per the requirement and the study of the traffic in that area. The Parking Methods play a major role in controlling traffic and avoid chaotic confusion and traffic jams because of lack of Parking facility. In this article, we will discuss “Types of Parking in detail” which will help us figure out the efficient way to designing Parking areas for Highways, Arterial roads, sub-arterial roads etc. The vehicles are parked one behind the other. The Parking lot is designed as per the area required if Parallel Parking is adopted. 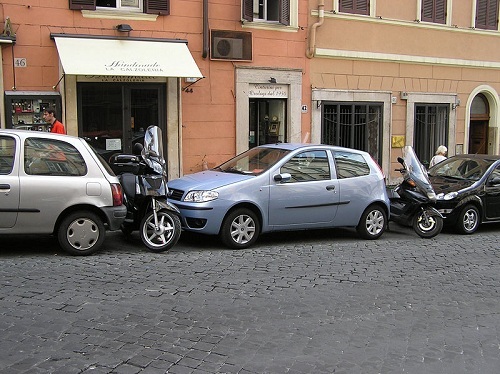 It has been surveyed that the area required for Parallel Parking is much lesser that required for Angular Parking. 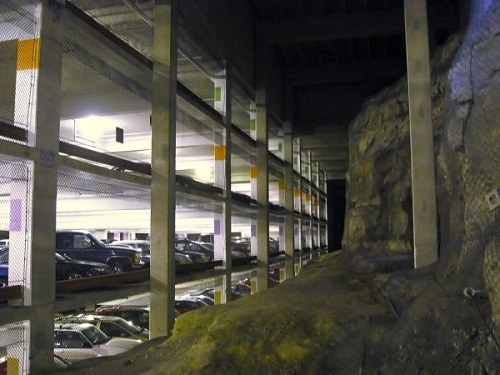 Therefore, more number of vehicles can be parked in this Parking System. For this reason, this Parking system is generally adopted. The vehicles are parked at an angle. It may be a 30 degree angle or 45 degree. The vehicles can be easily reversed if parked at an angle. Hence, proving as an efficient Parking System in case of vehicular circulation. The major drawback of “Angular Parking System” is that it requires larger space for parking than required for Parallel Parking. Hence this system is adopted where the space is available in plenty. The vehicles are parked at right angle to the road. It is an efficient system of Parking. 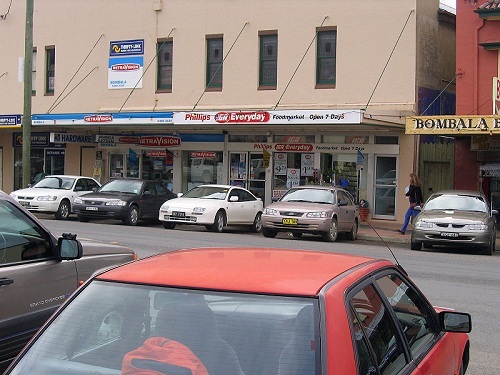 As the name suggests, Off street Parking means a Parking Area is designed adjacent to the Road or in a place or building which is not the part of the road. I want do to a presentation based on parking system (In India). So, please send me more details based on this. These information is so efficient for me, I like these information and I use it more. thank you so much for uploading these information. sir,i want do a presentation based on parking system .so, plz send me more details based on this. sir,i want to make a presentation on parking system. so,please send the detail of parking system of different country. 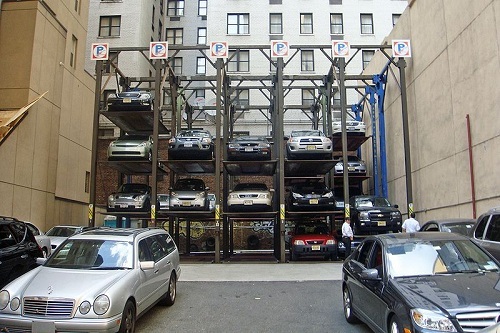 We are into Automatic Car Parking Systems , Please let us know any projects we can pick.